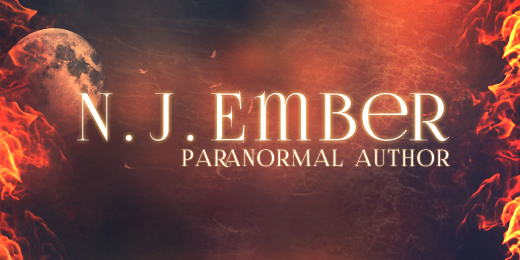 I am currently working on a number of paranormal fiction books as N.J. Ember. The first book titled The Desiccated will be out in late 2016. 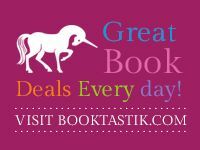 You can sign up for the website reveal here.